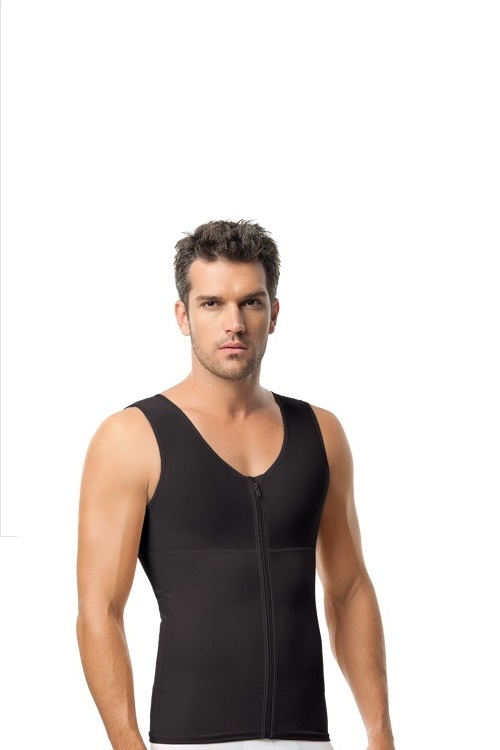 Lose up to 2 sizes in your abs! 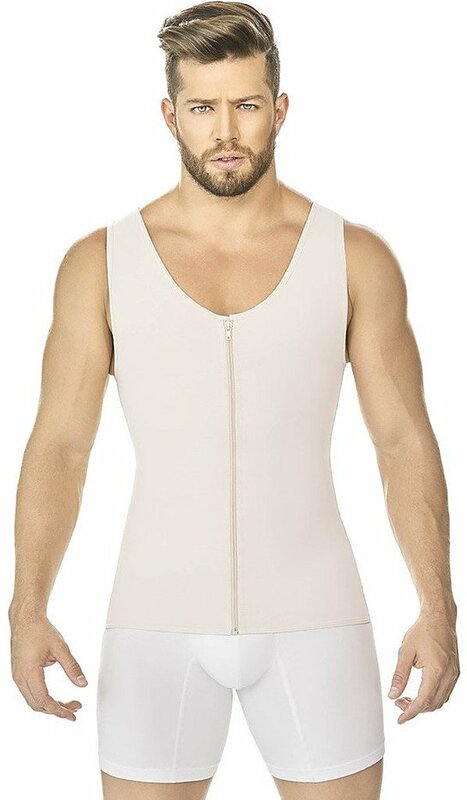 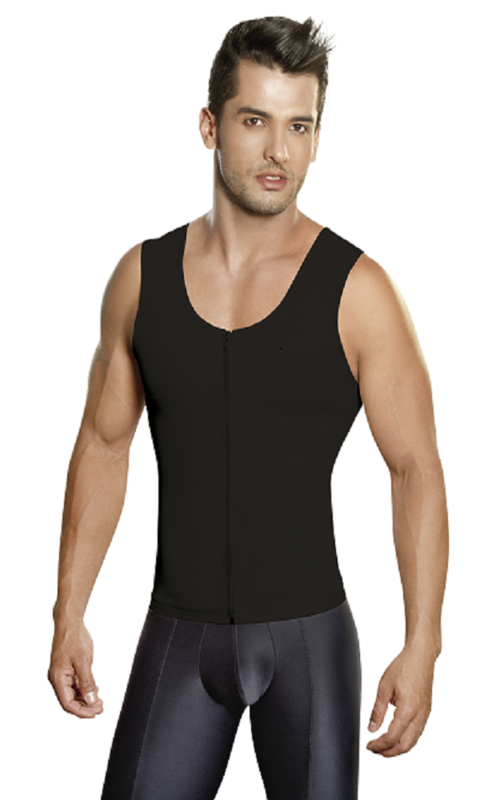 This Leo men's compression shaper helps flatten and tone the abdomen, chest and back. 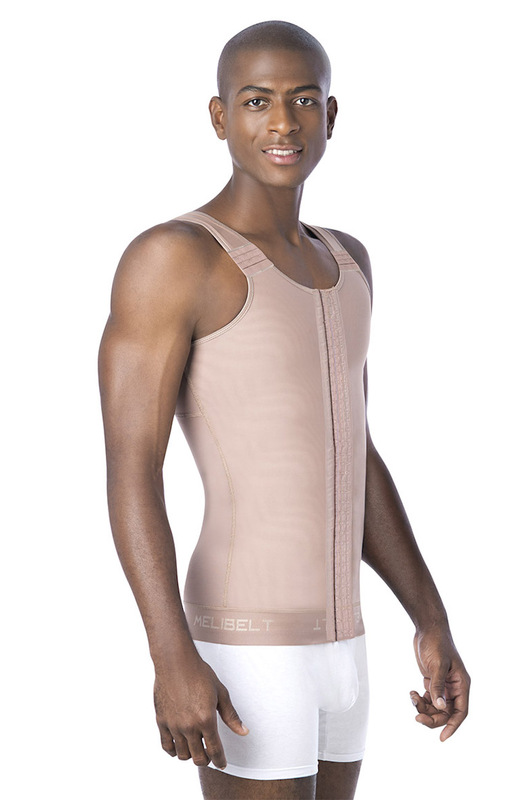 Provides back control, support and posture correction. 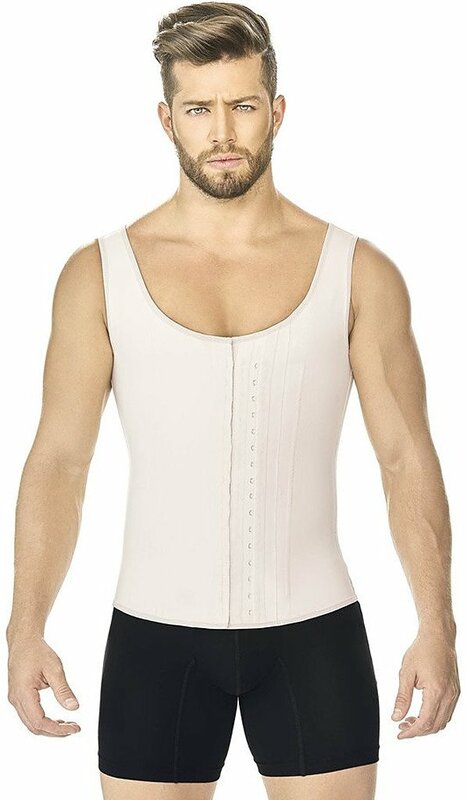 Stretchable PowerSlim™ provides firm control and contouring. 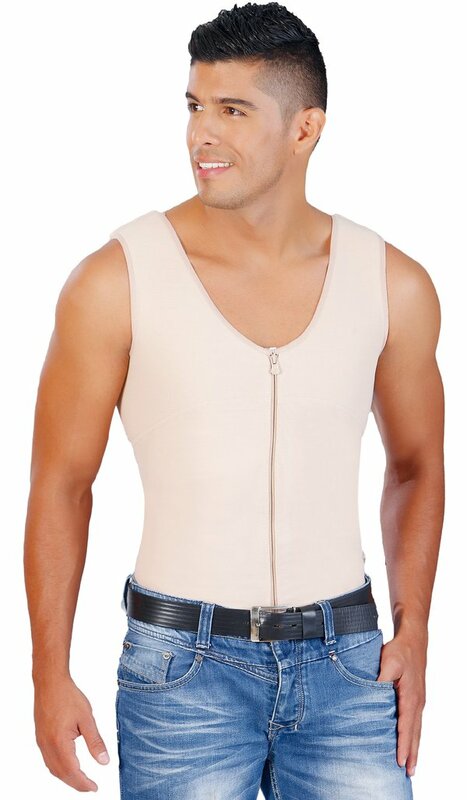 Perfect to wear daily or after a surgical procedure.